Disney Dreams! will be showing every evening in Disneyland Park until the end of September 2015. 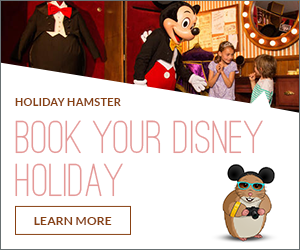 If you are visiting Disneyland Paris from October 1st onwards, the Disneyland Paris website recommends you get in touch with them. Disneyland Paris’ official calendar shows that over the coming winner season, not only the Disneyland Park, but also the Walt Disney Studios Park, will be open for Extra Magic Hours (EMH). In this new series of monthly articles, we’ll be bringing to discussion the very hottest of speculation about the future of Disneyland Paris – straight from the rumour mill! The first magical DLP website launched at the beginning of 2014. In that time so many things have changed. I have visited Disneyland Paris 2 times and we have a new attraction in Walt Disney Studios. A new, unique smart phone game will be available to play while queuing for Crush’s Coaster from September 2014. The game will be accessible via a dedicated WiFi network available only in the queuing system.